Equidistant to desert and mountain, Parkside is ideally located in San Jacinto, California. Parkside East and North each showcase 46 beautiful brand new homes, priced from the low $300,000s and featuring single-level and two-story interior designs. Open floor plans range from 1,941 to 2,520 square feet with 3 to 4 bedrooms, 2 to 3 baths and 2-car garages. Exterior styles evoke Bungalow, Traditional and Spanish architectural influences. Solar is included in the price of your home. Developed by William Lyon Homes, Parkside provides a convenient new address close to popular shopping and dining, parks and lakes, heritage museums and a variety of outdoor recreational opportunities. 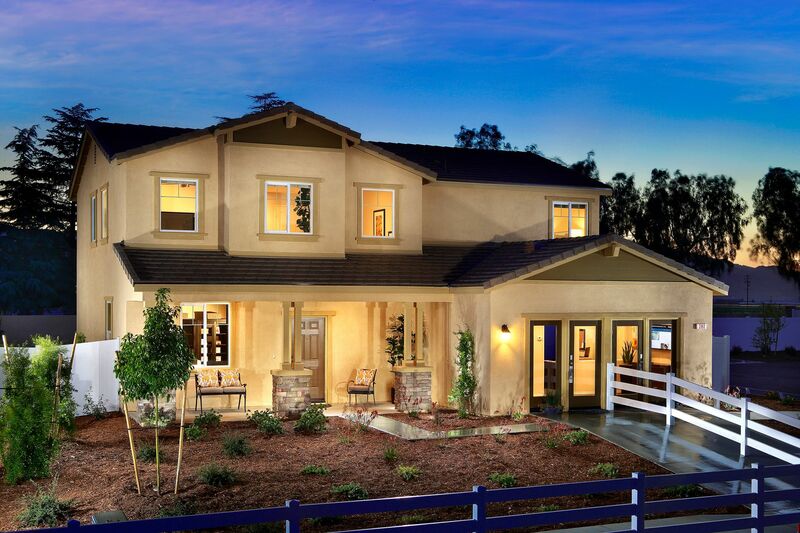 The new neighborhood offers a value-packed new home, high-quality construction and a seamless purchase experience.